​Over the past 10 years the shop has developed quite significantly. We have responded to our customer’s enthusiasm & encouragement & now have an even wider range of goods for sale. The shop began with the concept of making shopping a pleasure. Staff are always happy to spend time with customers helping them find just the right gift or choosing the perfect scarf to match an outfit. Customer service is really important to us, we want to ensure the shopping experience in A Touch of Vintage is relaxing and fun. Cath Kidston is a well know designer brand which we have been selling for over 10 years now. We stock a wide range of Cath Kidston goods including Handbags, Purses, Mugs, Towelling, Smellies, Brollies and now more recently the latest Cath Kidston clothing. We have some quirky Cath Kidston blouses, Breton tops and deliciously sparkly canvas pumps as well as some lightweight Cath Kidston raincoats (perfect for any Spring/Summer rains) and much much more! ​There is also a good selection of pretty Cath Kidston Pyjamas and Dressing Gowns as well as wash bags. ​From time to time we have Cath Kidston tops and skirts depending on season. There is always something new in the shop as we order the latest Cath Kidston goods throughout the year. 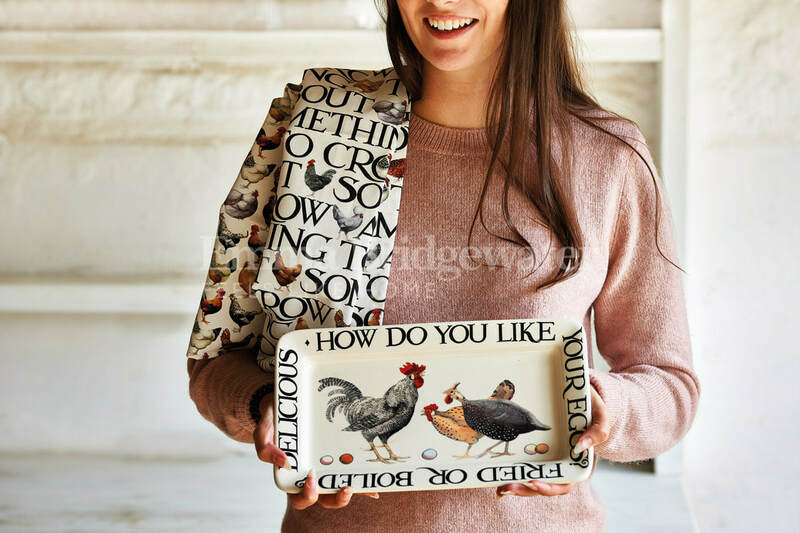 We also sell her new enamelware as well as oven gloves and aprons along with her delightful picnic melamine goods in the current designs. Last year for the first time we brought into the shop our range of Italian fashion Cashmere mix Ponchos. These were so successful we have decided this year to increase your choices by stocking a wide selection of new seasonal colourways in the Cashmere and wool blend Ponchos. We have elegant pastels and the new soft yellow or periwinkle blue chequerboard designs which are very chic! But the latest venture in this Italian fashion range are the new lightweight cotton blend ponchos in sparking spring/summer colours for those warm balmy summer evenings or cooler summer days. These are complimented by our selection of crisp cotton jumpers in the same beautiful colourways to blend with all our ponchos. We also have Italian silk and cotton scarves in myriad of lovely floral designs which are designed to blend beautifully and complement this range. Powder is a small Scottish based Company with brilliant designers. During the summer months we stock their delightful selection of lovely Designer Sunglasses. Every year the designs change but our customers always love them, they are one of our most popular items. In the winter we stock our ever-popular Powder Gloves range. These gloves come in a myriad of soft pastels, greys, creams and reds and have a distinctive “Designer” look with little button or bow touches at the wrist. As they are made of a pure wool material they are not only warm but durable, foldable (they can be scrunched into a bag or pocket and take up no room) and washable. With a competitive price tag, they are the ideal present for friends and family too! The ever-popular knitted mittens with wacky winter animal designs are just so cute everyone loves them, and they are super warm too! 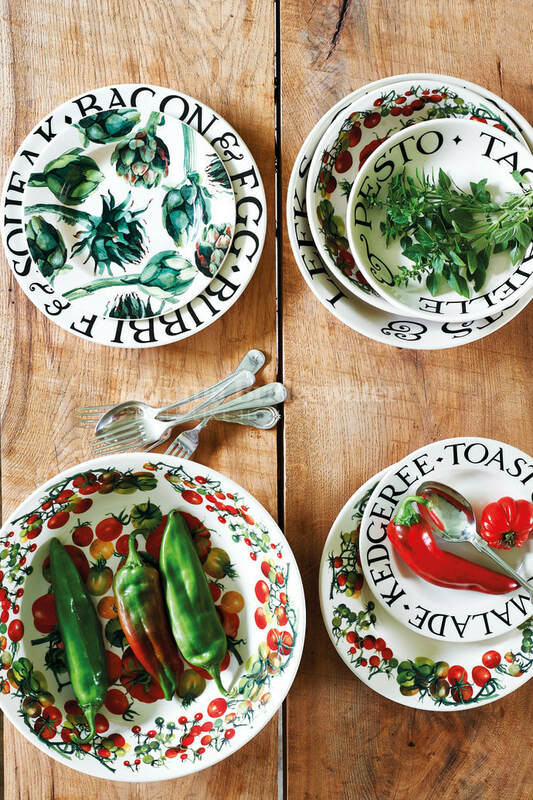 One of our most popular product ranges is Julia Davey Ceramics, specialising in fine bone china tableware and made near Bath. Her company is a family affair with Julia designing and making. All the collections are inspired by the local area and travels to nearby Devon and Cornwall. They are based in an old farm in the Bath countryside and so we can see the inspiration of the woodland creatures and fields around them. 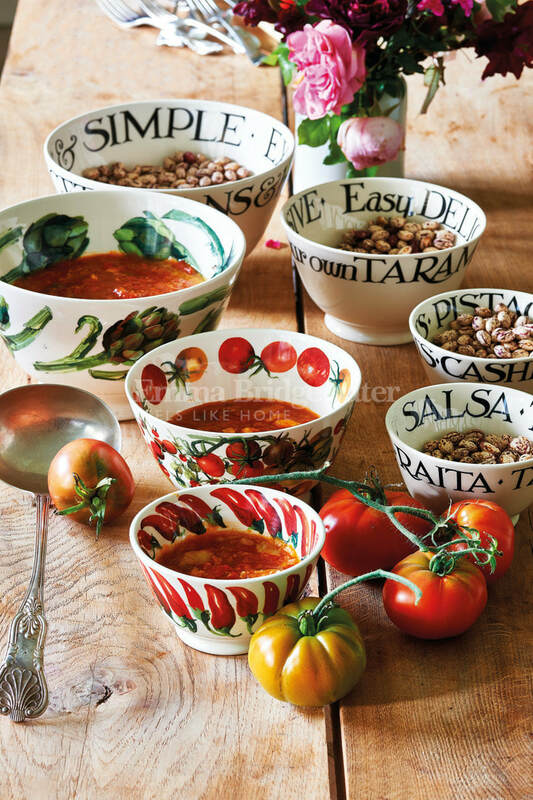 The Julia Davey story began in 2009 when Julia sold hand cast earthenware pieces at local craft markets. As demand grew, so did production and this led to a move to durable fine bone china clay. 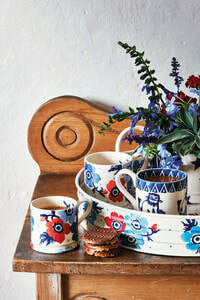 Now every fine bone china piece is carefully decorated, and hand finished before a firing in one of her two kilns meaning each item is created with an individual feel and to ensure exceedingly high quality. So why not start a collection of these beautiful pieces in the relaxed and charming surrounds of our friendly little shop? 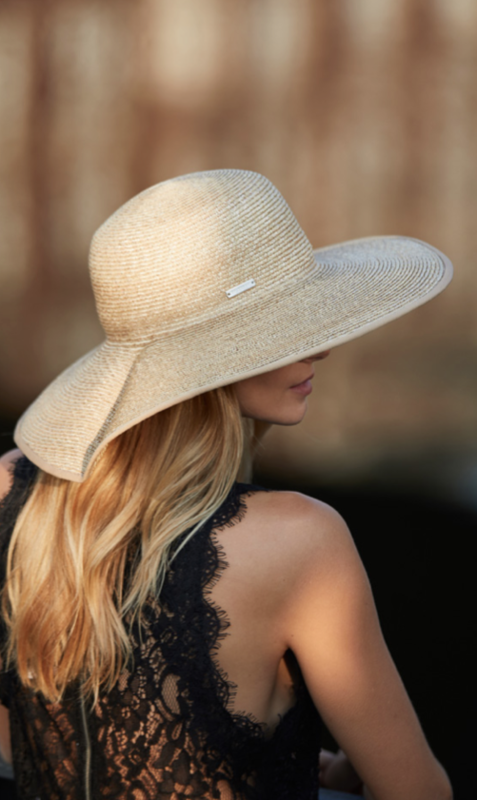 Our beautiful collection of hats are from a German hat manufacturer called Seeberger which is a family firm in its fourth generation having been making hats for 125 year now! The excellent designs are re envisioned every year given an up to date twist but just never go out of fashion. Focusing on true craftsmanship and tradition the elegant style is simply timeless. These are statement pieces of headwear which our customers enjoy choosing with the help of or friendly shop assistants. 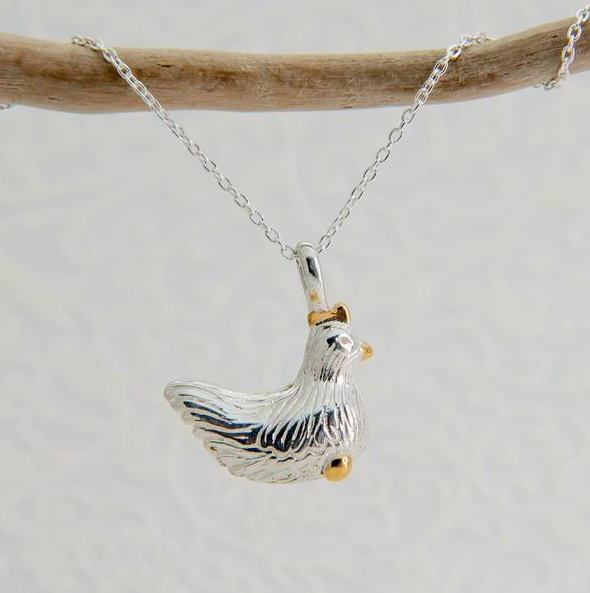 Reeves and Reeves are a local company and we stock an extensive range of their designer silver jewellery. This includes many quirky items like beautiful new Bee pendants and earrings and their Jurassic range of silver ammonite necklaces and earrings. So why not take yourself a gift home which will forever remind you of Lyme Regis and A Touch of Vintage? 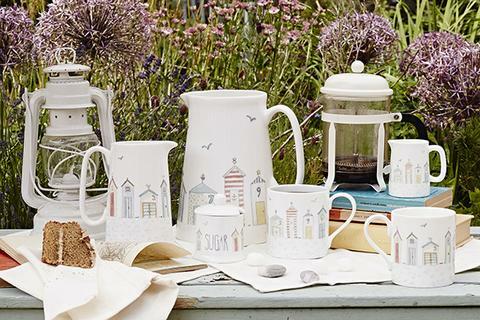 Other designer goods include an extensive selection of Sophie Allport goods from aprons to oven gloves via her mugs, jugs and kiddies melamine in her latest attractive designs. ​t-shirts, blouses and beach friendly dresses. We hope you will come along to the shop to see this new designer range.